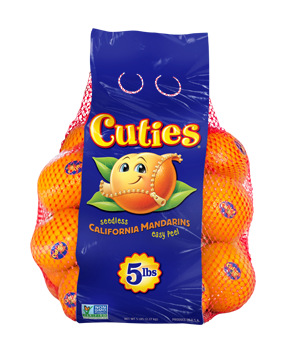 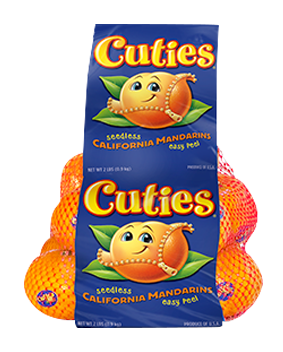 Little hands love to unwrap and enjoy Cuties. 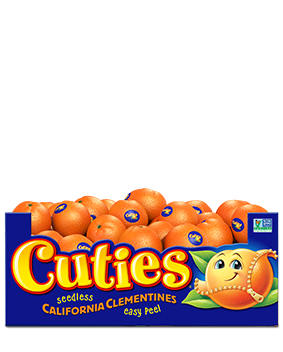  Sweet and seedless, Cuties are kid-friendly. 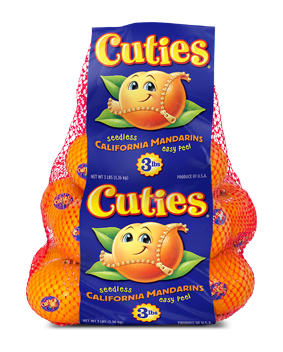 America loves their healthy, kid-sized Cuties.